The use of industrial explosives generates vibration both in the ground and in the air. In order to minimise this vibration created on the initiation of the explosives, it is essential that the method in which the explosives detonate is controlled. This will significantly reduce the impact on local neighbours and aid compliance with current legislation and planning conditions. Irish Industrial Explosives Technical Services Engineers employ “Best Practice” to ensure that both ground and air over pressure is controlled and minimised. In addition to our Explosives Supervision service, or individually as a separate service, a Vibration Monitoring service can be provided to ensure compliance with the planning conditions. The modern monitoring equipment is positioned such that accurate measurements can be recorded and subsequently used to predict vibration at specified distances. Following the shot, the data is retrieved, analysed and a report generated for the customer. This will provide evidence at a later stage, if necessary, to demonstrate that adequate control has been exercised over the shot. 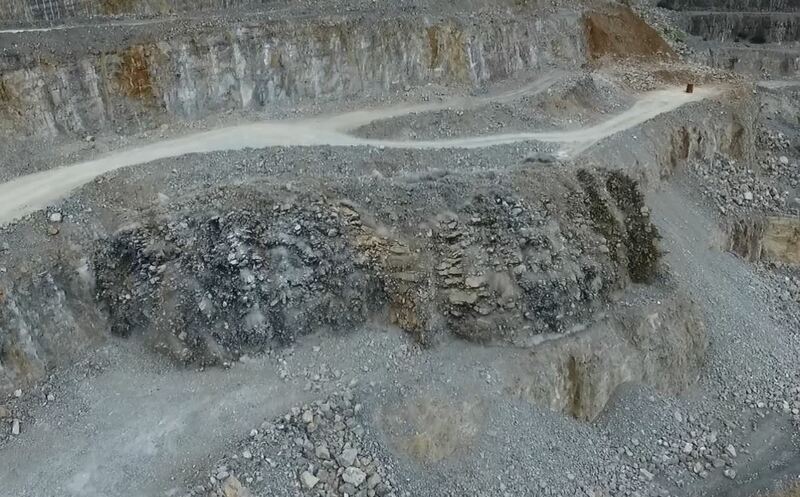 Most Quarry Managers will appreciate the need to maintain and develop good relationships with neighbours in the immediate vicinity of the quarry. The Vibration Monitoring service is included within the scope of the Irish Industrial Explosives ISO 9001 Quality Management System.